~The modern era is rife with gun crime, poverty and terrorism. This is reflected locally and in foreign countries. It takes great inner strength and an understanding of the English language to combat these attacks on innocent people. 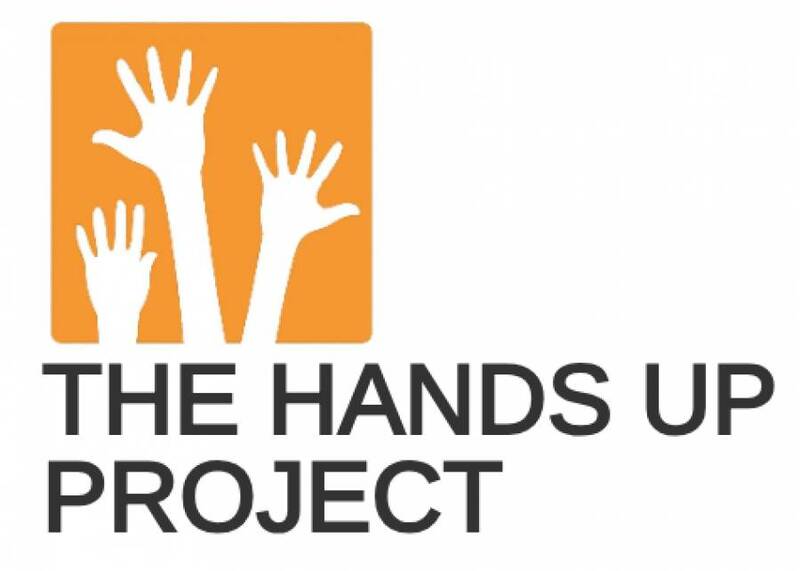 It’s fortunate then that the University of Central Lancashire has organised a series of talks, workshops and performances for this year’s Hands Up Project conference. It takes place this Saturday April 6th between the hours of 9am - 5pm at the Greenbank Lecture Theatre. The day will develop the theme :- ‘Resilience and Language Learning’. Those attending will discover how learning and teaching English can be an empowering force in these challenging times and examine some strategies for best developing resilience for us all. It will also include performances of remote and face to face theatre created by Palestinian children. 9.30am - 10.15am: Tony Capstick, University of Reading - Teaching English in multilingual refugee settings: language, displacement and resilience. 10.20am - 10.50am: Chris Sowton and Julietta Schoenmann: IATEFL Global Issues SIG coordinators - Creating resilient teachers: Reflections on training teachers in refugee situations. 11.20am -11.50am: Richard Gallen: City College, London - Watching (and) learning: Interaction and participation in an ESOL classroom. 11.50am - 12.20pm: Nick Bilbrough, HUP founder and Coordinator - Tense conversations? Live linked class with adult learners of English in Gaza. 12.30pm - 1.00pm: Remote theatre performances live linked from Palestine. 1.00pm - 2:00pm: Palestinian Lunch. 2.00pm - 2.30pm: Colm Downes, English Projects Manager, Occupied Palestine and Iraq - Reaching the hard to reach - Innovations in Teacher Education in Palestine and MENA . 2.30pm – 3.00pm: Alexander Guzik and Sahar Salha, HUP volunteers in Russia and Gaza - Enhancing teacher performance through remote team-teaching. 3.30pm - 4.00pm: Maricarmen Gamero, Warwick University - Resilient Strategies in Times of Crisis: The case of Venezuelan EFL Teachers. 4.00pm - 4.45pm: Scott Thornbury: ELT author and HUP trustee - Teaching English in Difficult Circumstances: How teachers cope. 4.45pm - 5.00pm: Live, face to face theatre performance with young learners from Palestine. Please note :- It is £15 admission which includes a lunch meal. To register your interest please visit https://www.uclan.ac.uk/news/events.php and scroll down till you find this event.